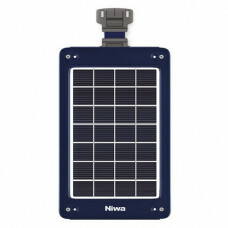 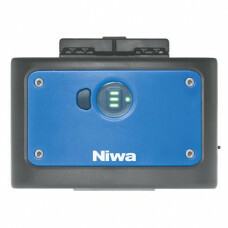 Niwa's mid-range starter system of Modular-Solar-Systems (MSS). 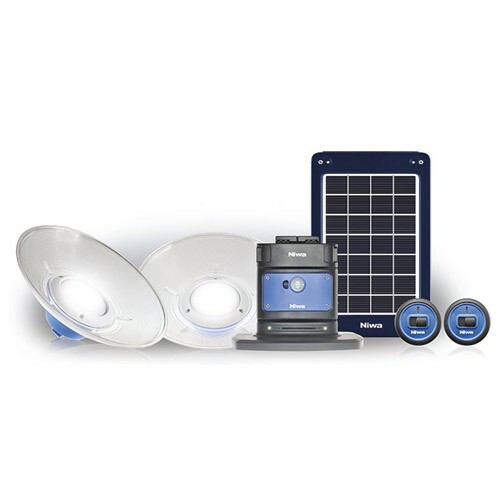 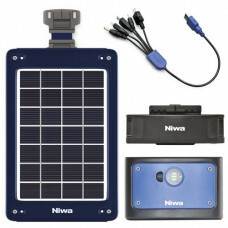 The kits include all components for indoor or outdoor illumination, solar module for charging, accumulator pack and switches. 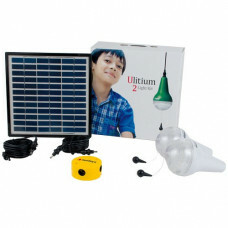 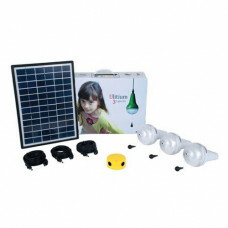 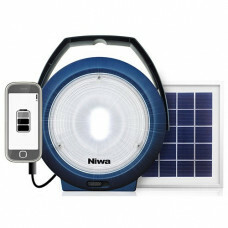 The kit can be installed as outdoor lamps serving as security lights. 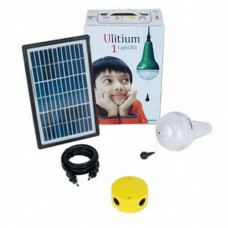 Lamps can be individually dimmed (3 x light modes for each lamp) according to the situation of use, room size and sunshine duration at a particular day.